18 Best Places To Run In The World [Part 2] | JustRunLah! If you’re one that loves the breathtaking views Mother Nature has to offer, here are 18 iconic places to run or hike in the world! This is Part 2! You don’t need to go all the way up to the summit to get great views. 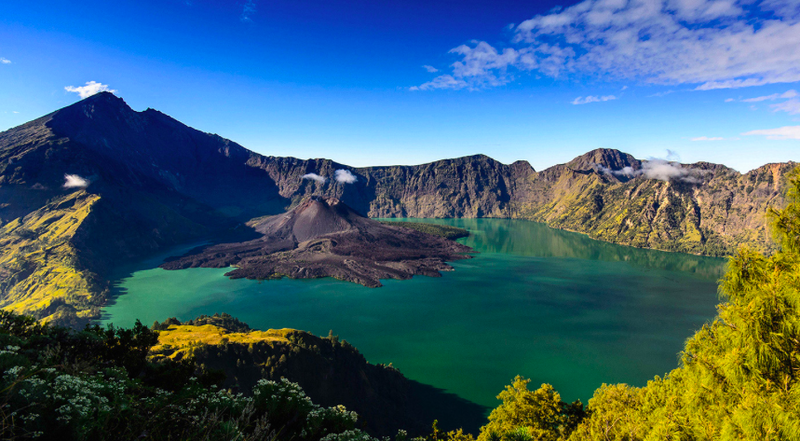 In fact – one of the most epic sights is running down the Sembalun side crater to the lake. You would feel as though you’ve been transported into one of the Lord of the Rings movies. 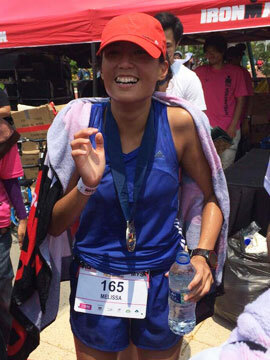 That amazing feeling – unforgettable! Home to Prince William and Kate Middleton, their garden is filled with beautifully groomed greenery. 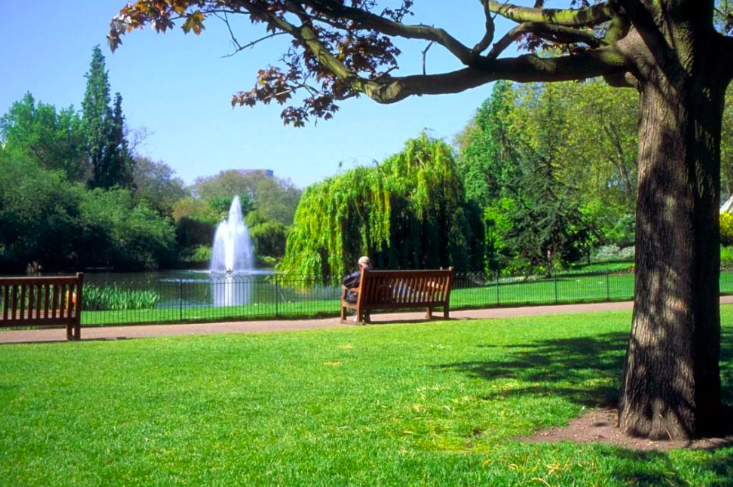 It’s a popular outdoor place – with families picnicking, children cycling, horses trotting and ducks frolicking. The grassy fields somehow seem greener and really makes you just want to put on your running shoes. Stride easy on the green pastures or do a long run around the entire park. The park has many treks and lookout points for spectacular views and magnificent cascading waterfalls. Enjoy the panoramic views from he various lookout point. 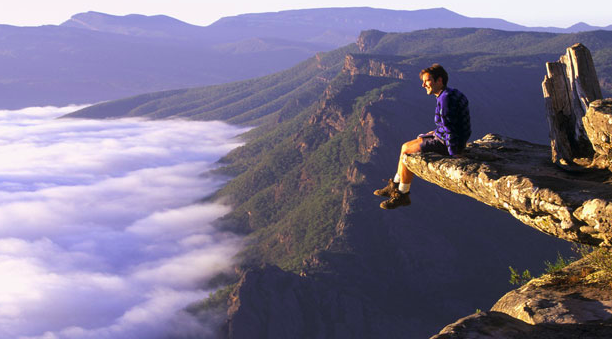 You would be totally immersed and probably lose yourself in the flora and fauna the Grampians displays. 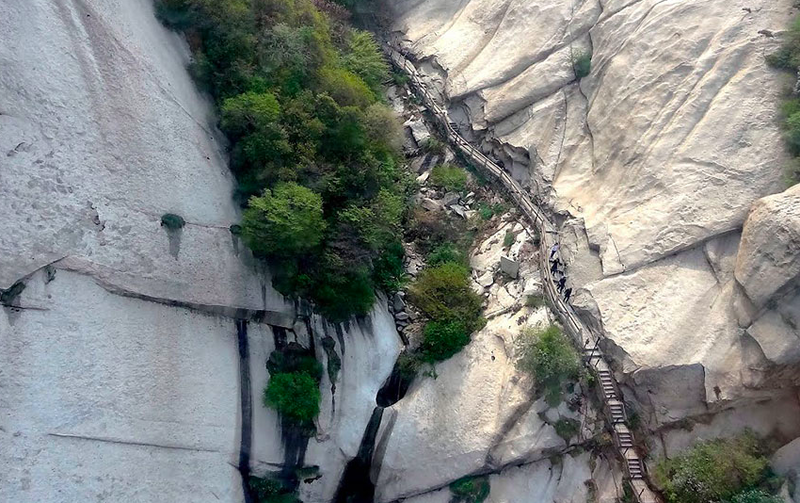 Hua Shan is one of China’s 5 sacred mountains. It is one of the holy mountains but one which is considered to be the World’s most dangerous hiking trail as well. It is famous for it’s natural vista and steep climb and has a very distinctive charm. Dangerous as it is, the views are rewarding. Run from Melk to Krems near Vienna, Austria. The Wachau Valley is where the Danube River makes its way through Vienna. Run through vineyards and villages and maybe pick some apples or cherries along your way. The whole journey from Melk to Krems is 24 miles. – still short of a marathon. 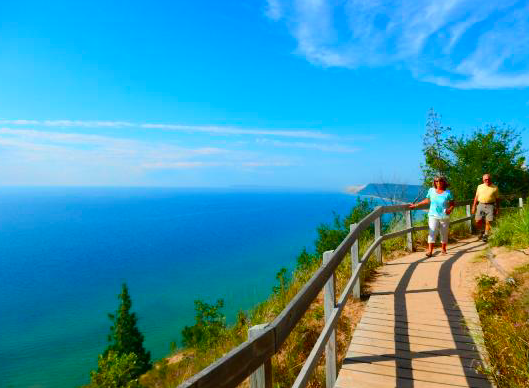 The Empire Bluff trail brings you atop Lake Michigan. The pathway is along a cliff and leads to spectacular views at the end of the trail. It is a 1.5 mile in and out loop. Atop here is where you can soak in the best views of Michigan city. Did you know Lisbon is also known as city of the 7 hills? A myriad of cobblestone pathways run through the heart of Lisbon city and some are pretty steep. 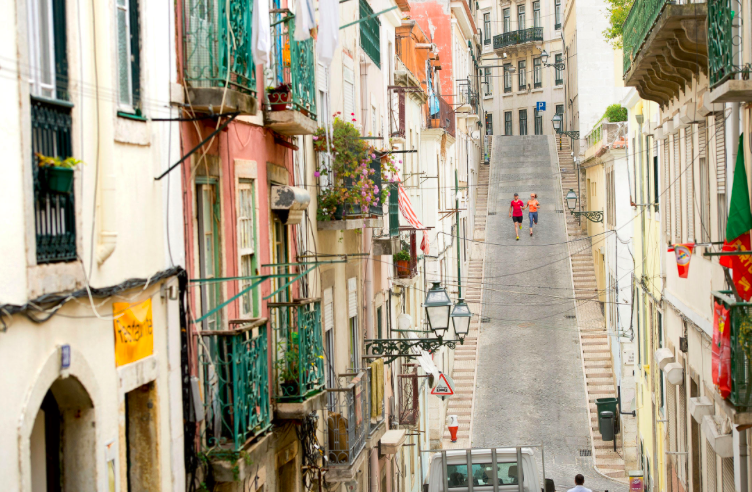 It is a hidden gem for runners – really letting you soak in the beauty of the Lisbon town. 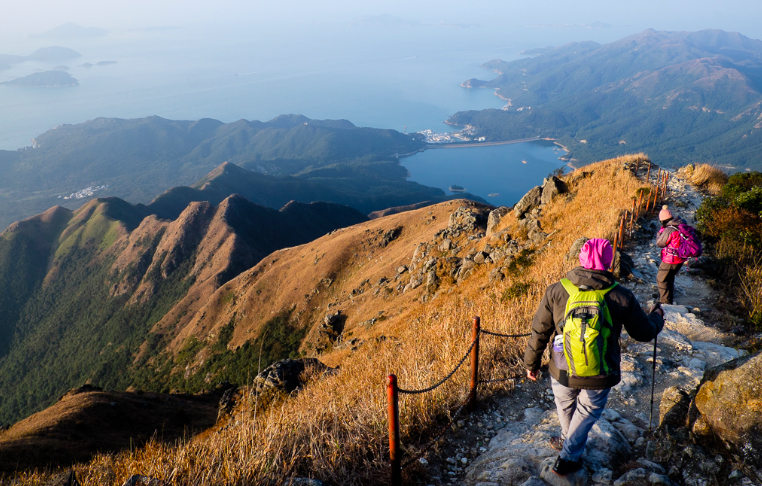 Lantau Peaks is the highest point in Lantau Island sitting 934m above sea level. It gives you magnificent 360 degree views over the bays of Lantau Island. It is a prized spot to catch sunrise and sunset. Probably one of the most popular running/hiking destinations in Hong Kong. 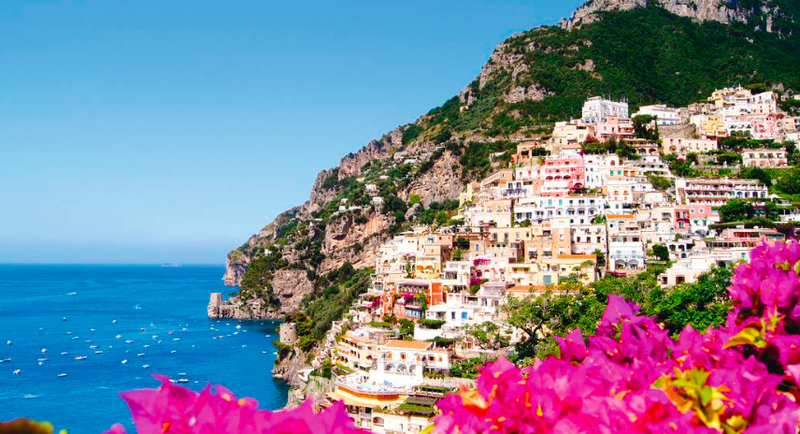 Positano is a cliff side town in Southern Italy. Running alongside the cliffs give you great views of the Mediterranean Sea. The quaint colours of the village against the bluesy and crystal clear sea gives you a picture perfect postcard! Missed Part 1? Click here to read Part 1!